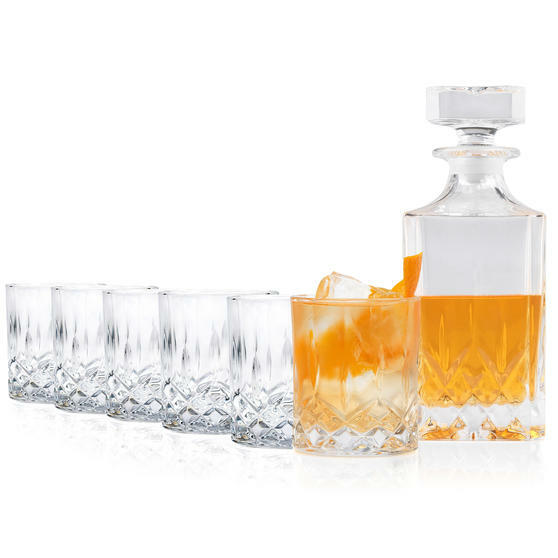 Expertly crafted in the heart of Italy, this RCR whisky drinking set is the perfect accompaniment to your tableware. 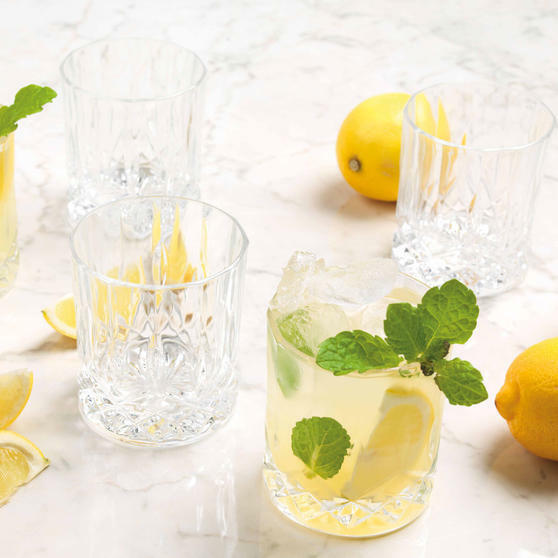 Finished in an intricate Opera design, the everyday glasses ooze elegance and sophistication, an ideal gift for newlyweds and new home owners. 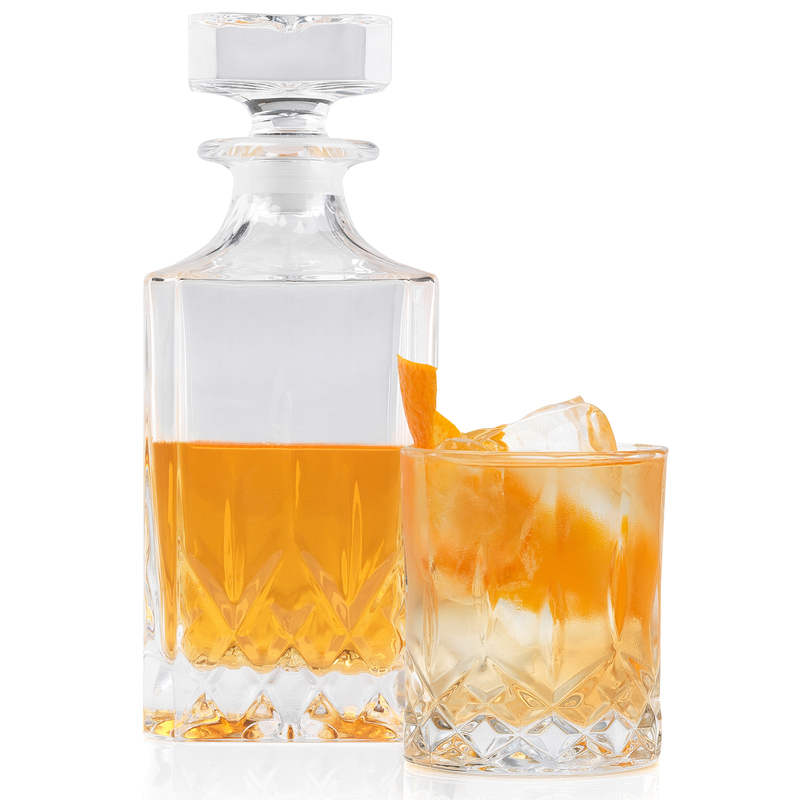 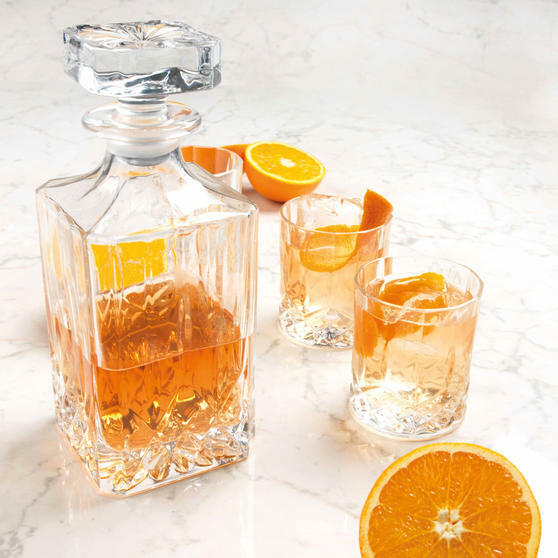 Developed in highest quality Luxion crystal, the glasses and decanter reflect light to create a dazzling gleaming effect. 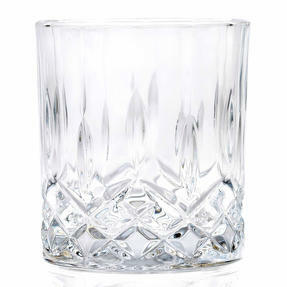 RCR Luxion crystal is proven to be dishwasher safe, ensuring a quick and simple clean. 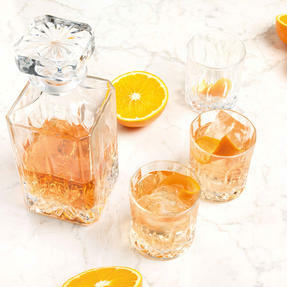 Matching the RCR Opera Collection, this whisky drinking set is perfect for evening dinner parties or social gatherings. 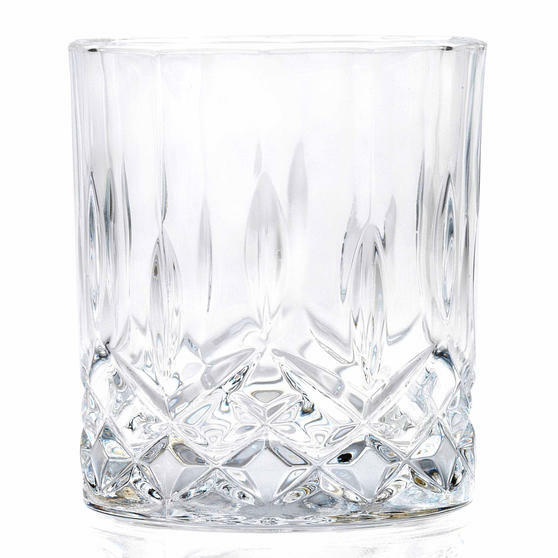 Finished with an intricately detailed Opera design, the 6 whisky glasses and decanter are sure to please the eye for years to come. 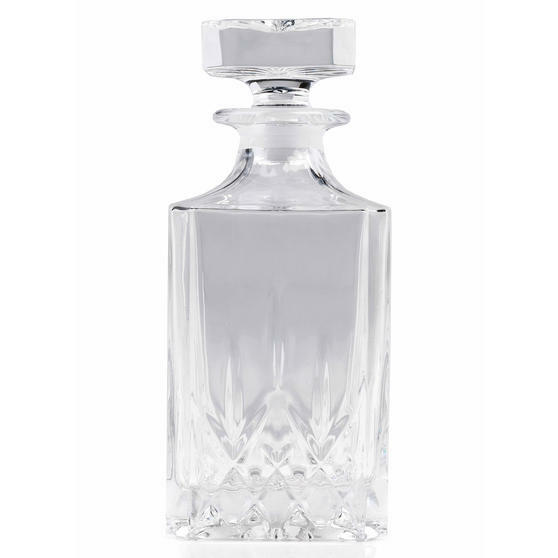 Beautifully crafted, fill the decanter with any spirit or wine, making a perfect gift for newlyweds or for new home owners. 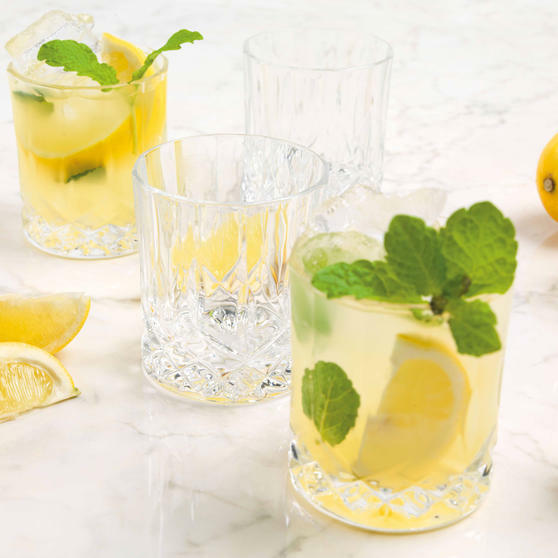 The six beautiful glasses and decanter are made from RCR Luxion crystal, proven to be dishwasher safe, ensuring a safe and easy clean.